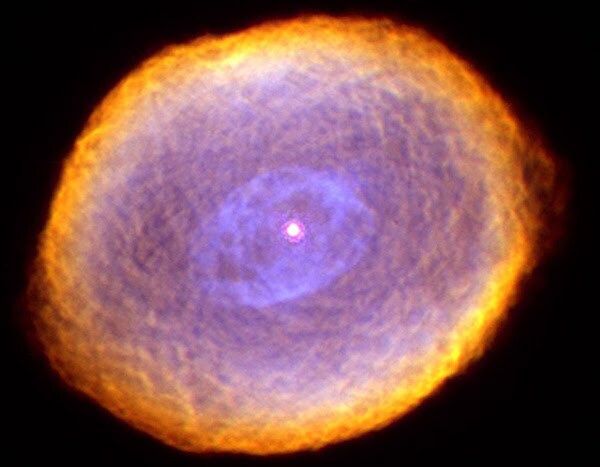 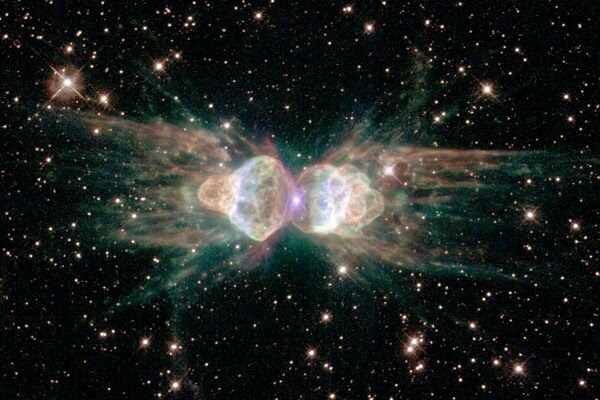 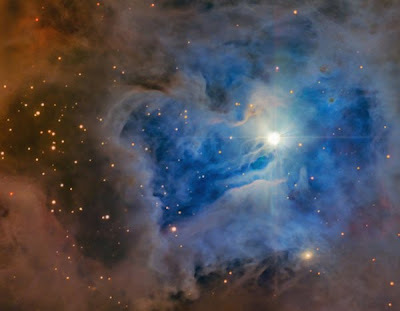 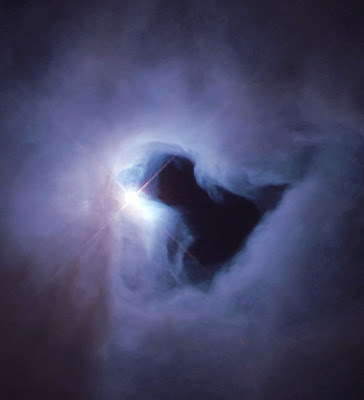 A nebula is an interstellar cloud of dust, hydrogen gas, helium gas and other ionized gases. Originally, nebula was a general name for any extended astronomical object, including galaxies beyond the Milky Way. 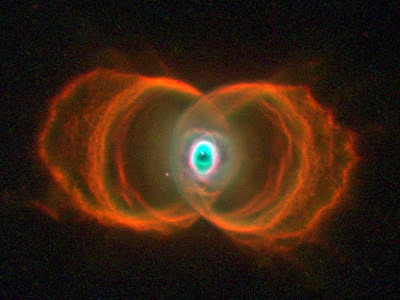 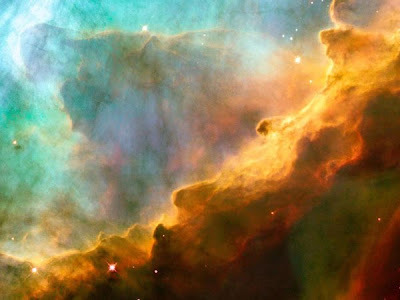 More than one nebula are called nebulae. 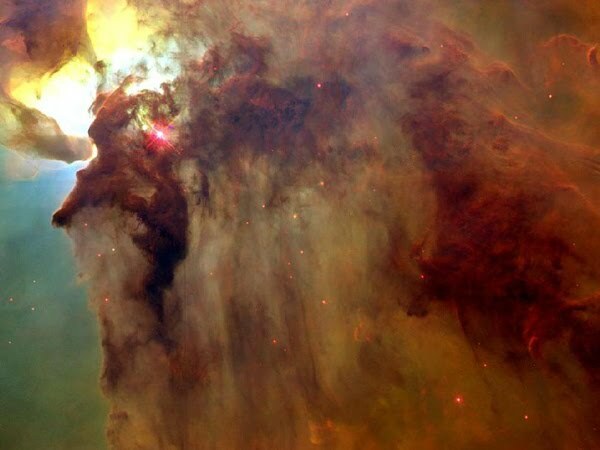 Nebulae are the basic building blocks of the universe. 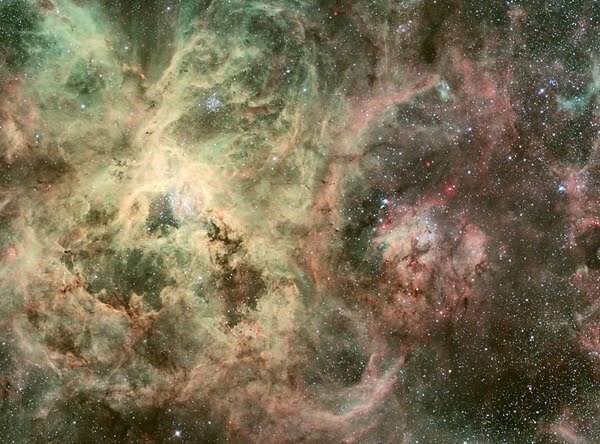 They contain the elements from which stars and solar systems are built. 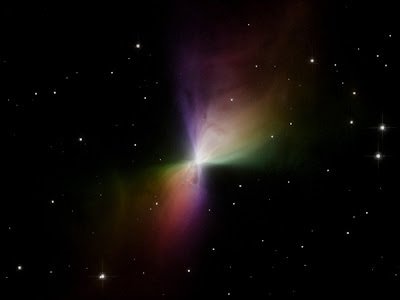 They are also among the most beautiful objects in the universe, glowing with rich colors and swirls of light. 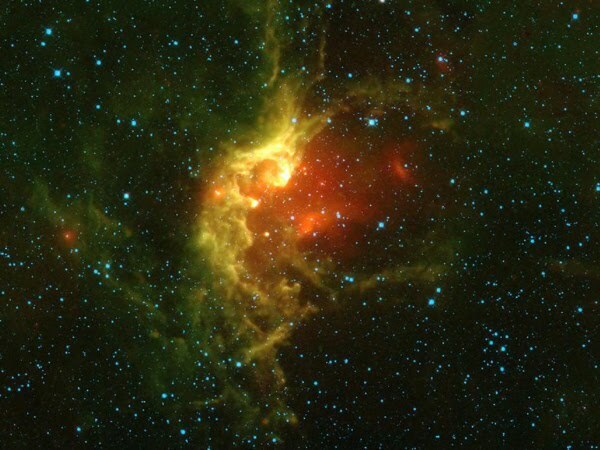 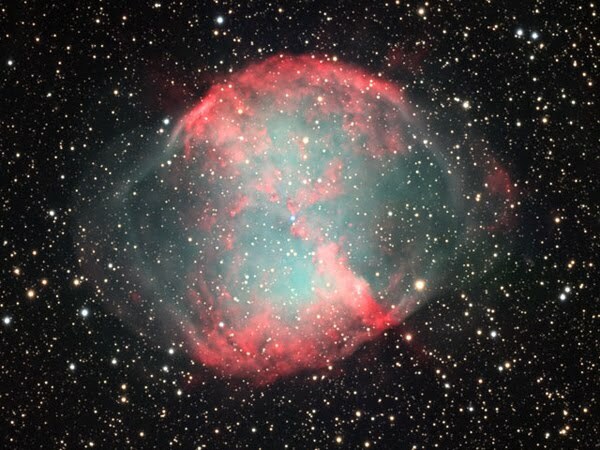 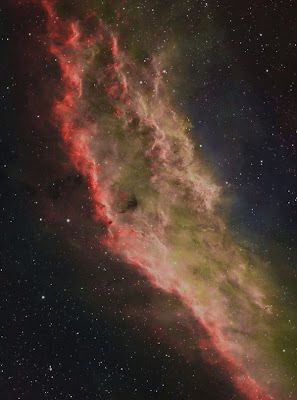 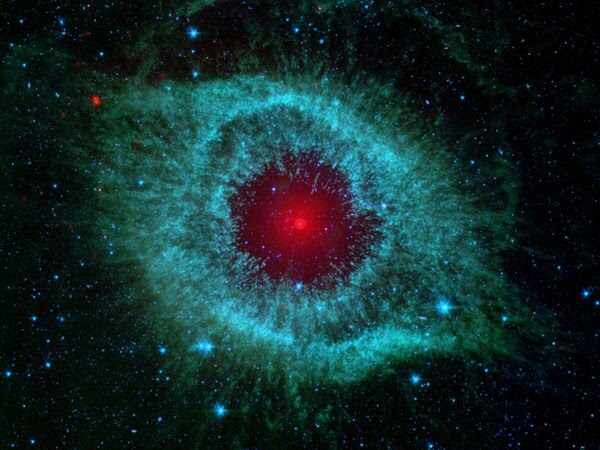 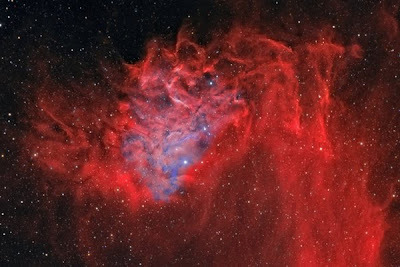 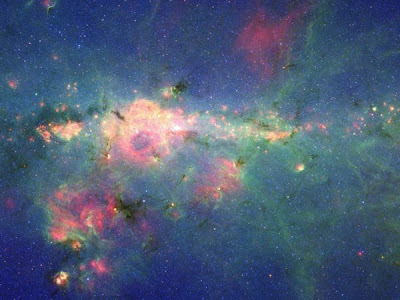 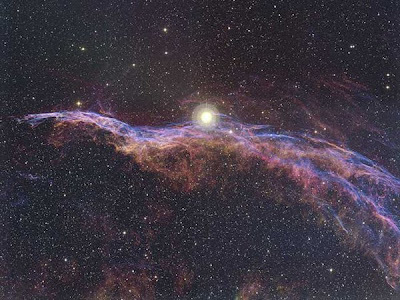 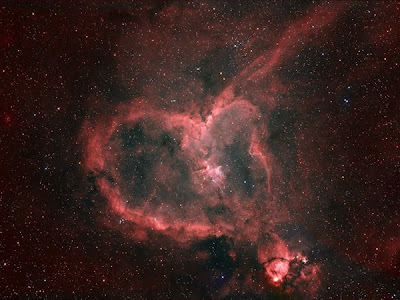 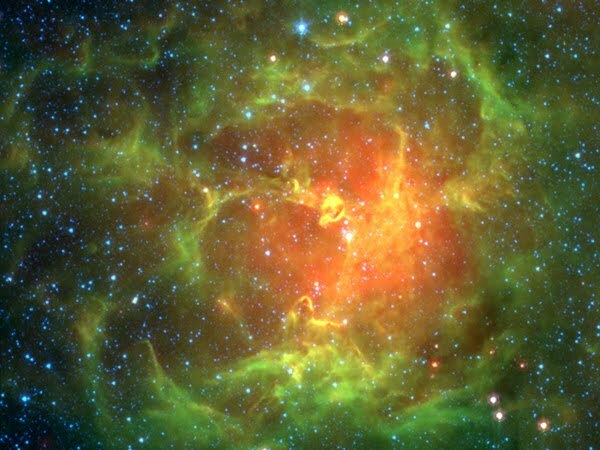 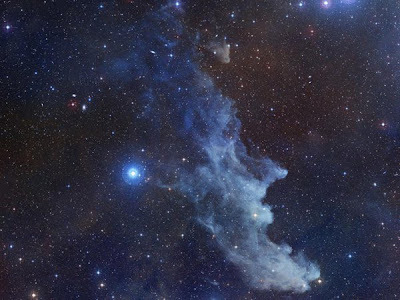 Stars inside these clouds of gas cause them to glow with beautiful reds, blues, and greens. 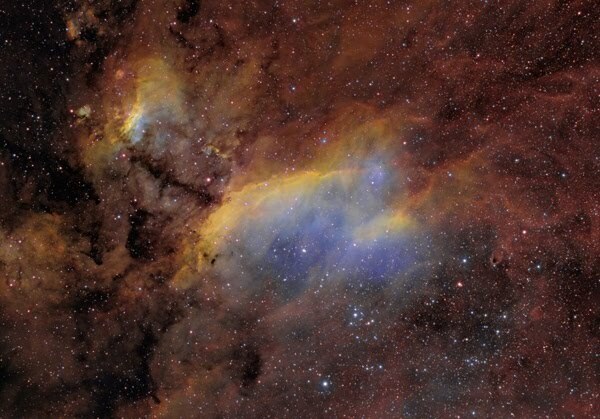 These colors are the result of different elements within the nebula. 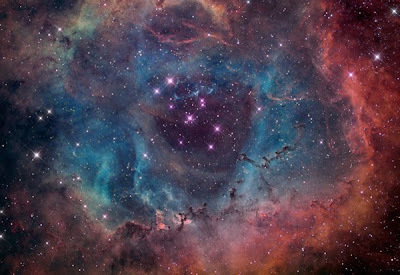 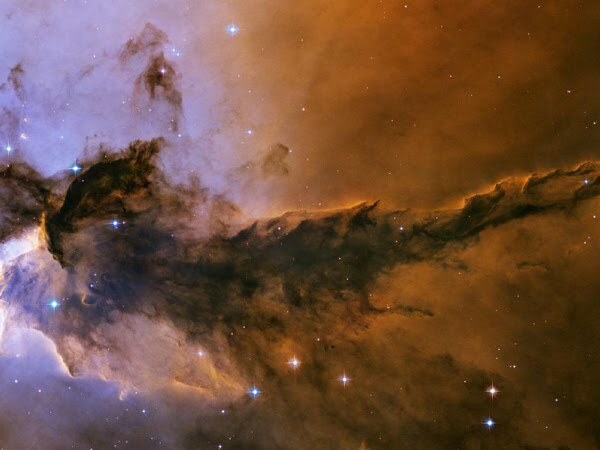 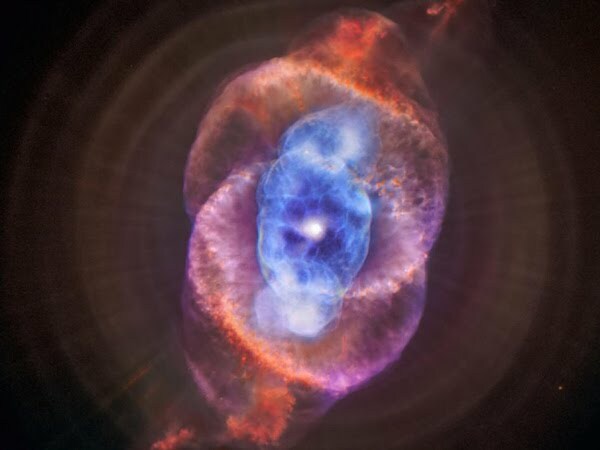 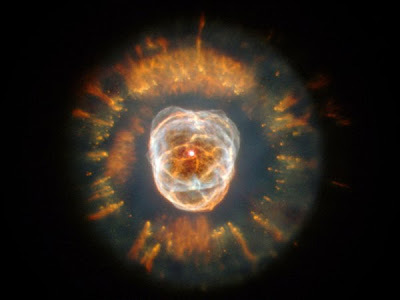 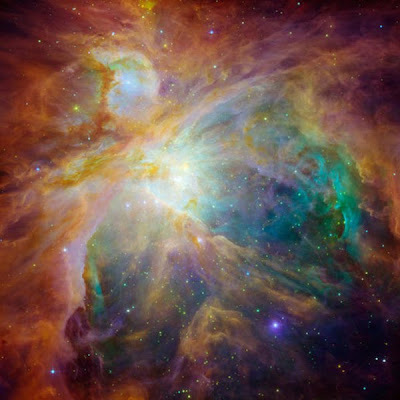 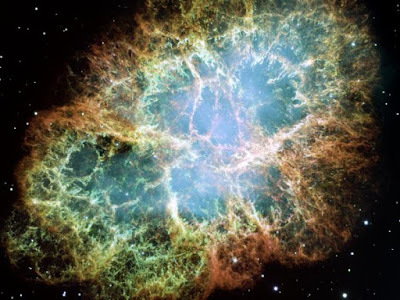 Most nebulae are composed of about 90% hydrogen, 10% helium, and 0.1% heavy elements such as carbon, nitrogen, magnesium, potassium, calcium, iron. 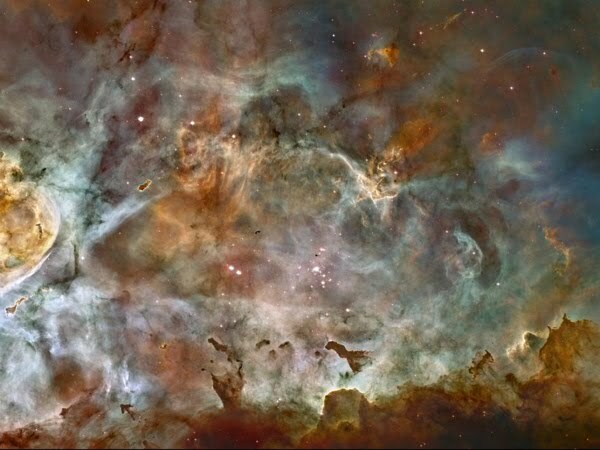 These clouds of matter are also quite large. 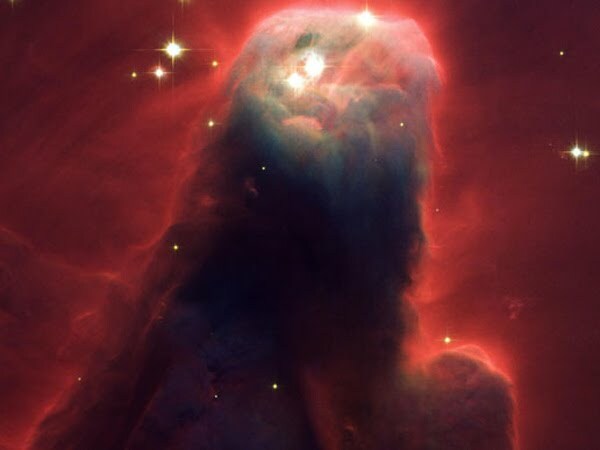 In fact, they are among the largest objects in the galaxy. 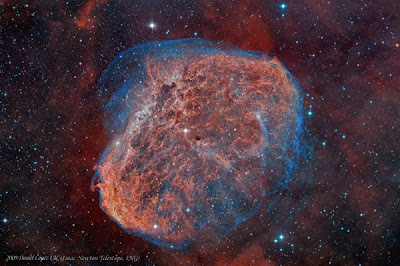 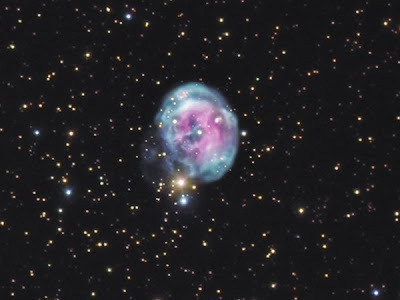 Many of them are dozens or even hundreds of light-years across. Nebulae have been divided into five major categories. 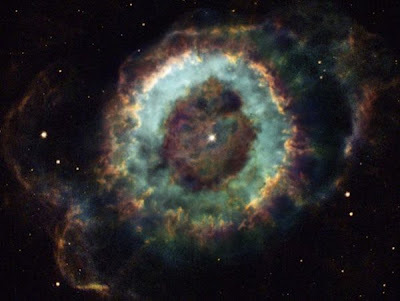 These are emission nebulae, reflection nebulae, dark nebulae, planetary nebulae, and supernova remnants. 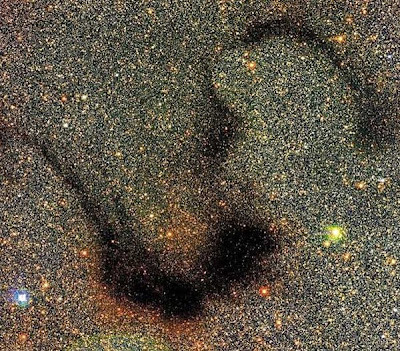 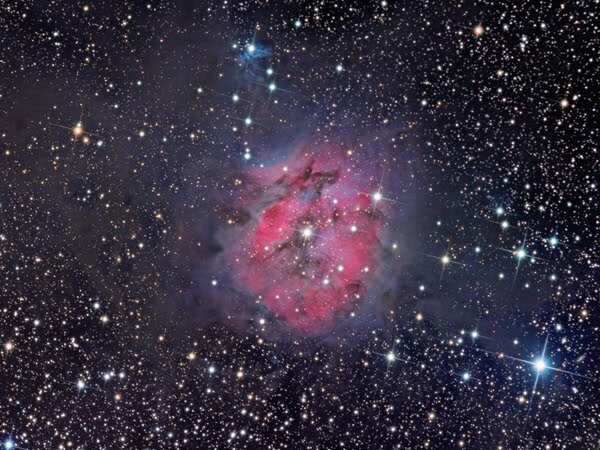 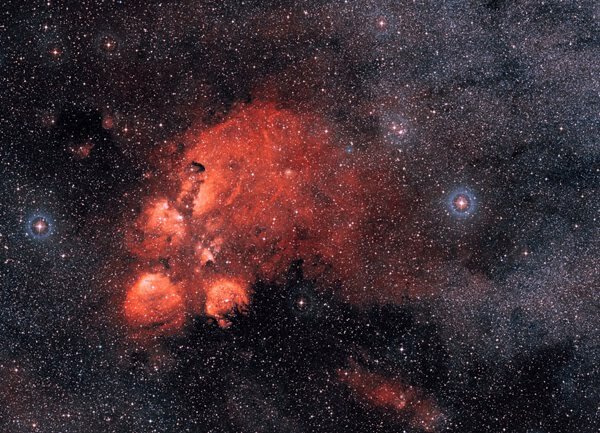 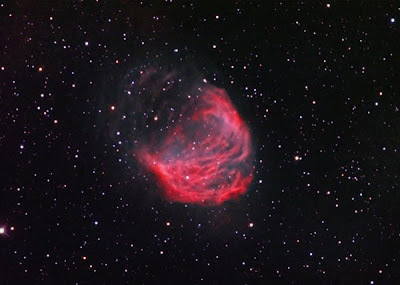 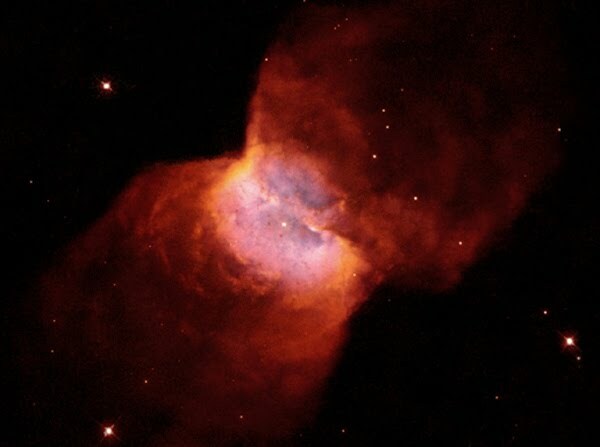 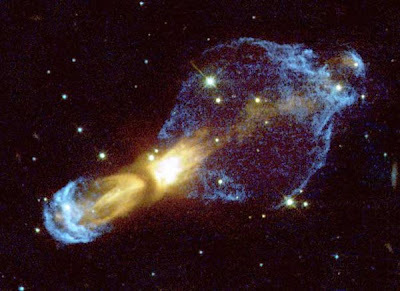 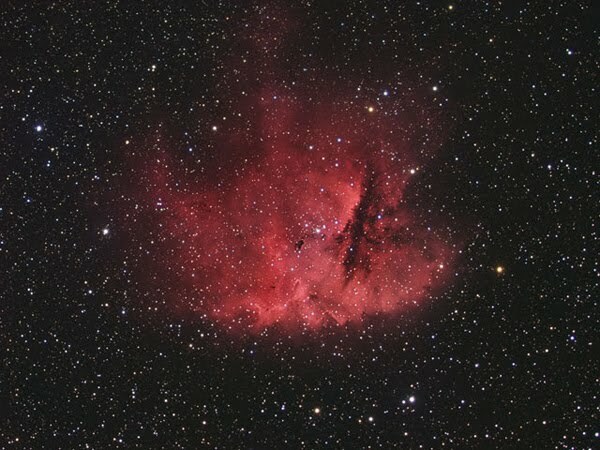 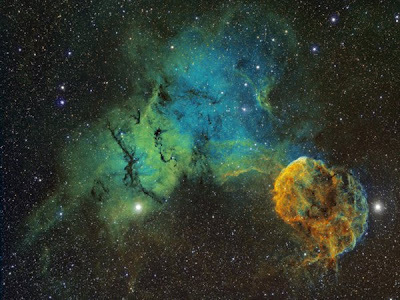 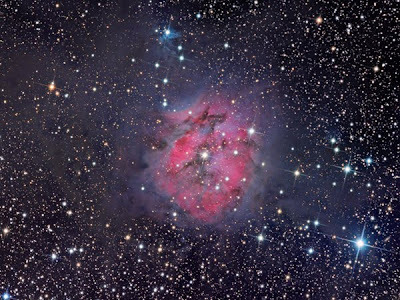 Emission and reflection nebulae tend to be fuzzy in appearance and lack any noticeable shape or structure. 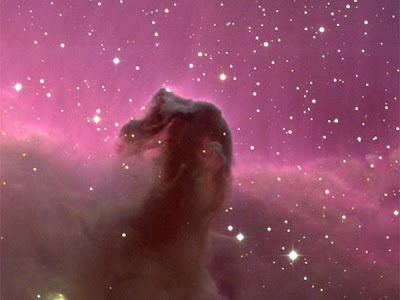 They are also known as diffuse nebulae.